When it comes to building my business and my personal brand, one of the things I’m so grateful for is the fact that I’m a photographer who can create her own images to represent her brand. 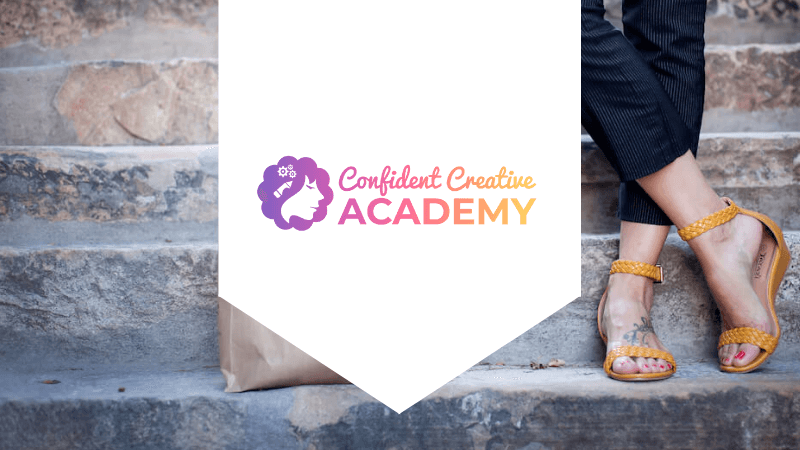 When it comes to developing and building a personal brand in the online space, your imagery is one of the most important factors that influence the success or failure of your brand positioning. 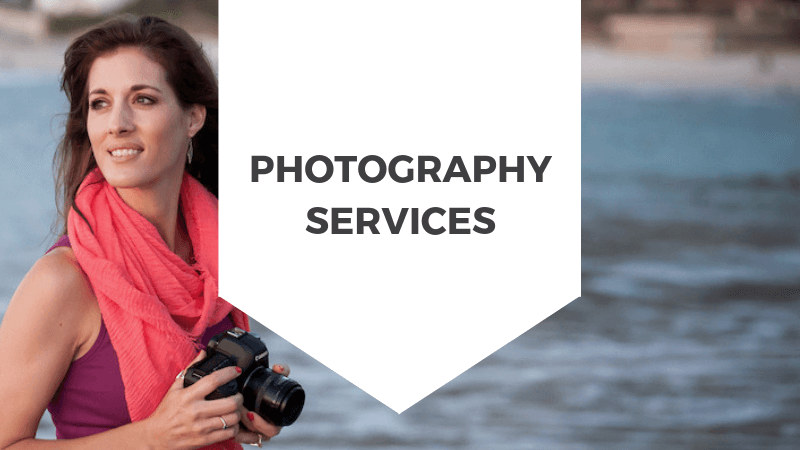 I’ve experienced personally and I’ve experienced through my clients – a good photo can do wonders for your personal brand but also your personal confidence. In this video, I’m sharing 3 tips for building a confident personal brand.